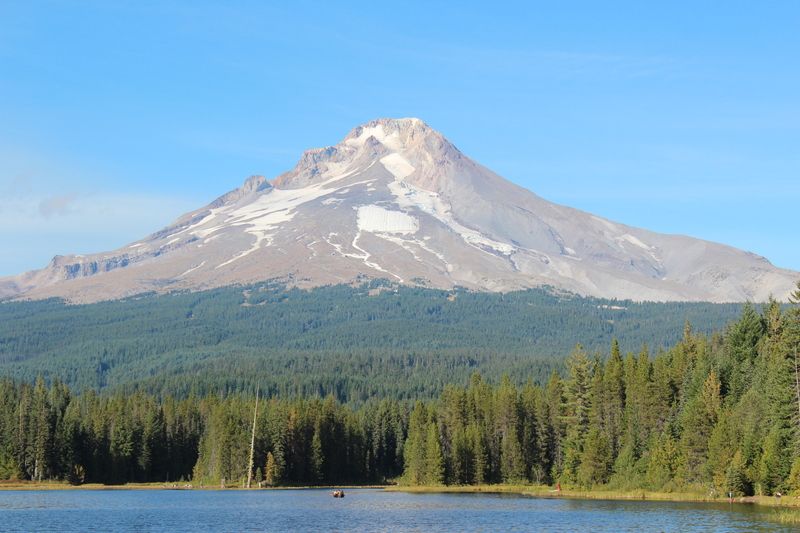 Mount Hood is one of the beautiful places to hike in Oregon State. 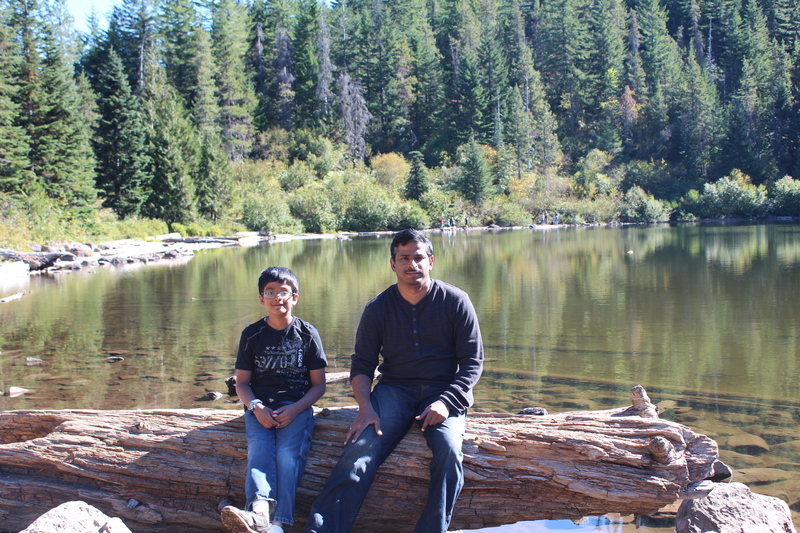 We did this during Summer time and heard that it is one of the most popular winter destinations as well. 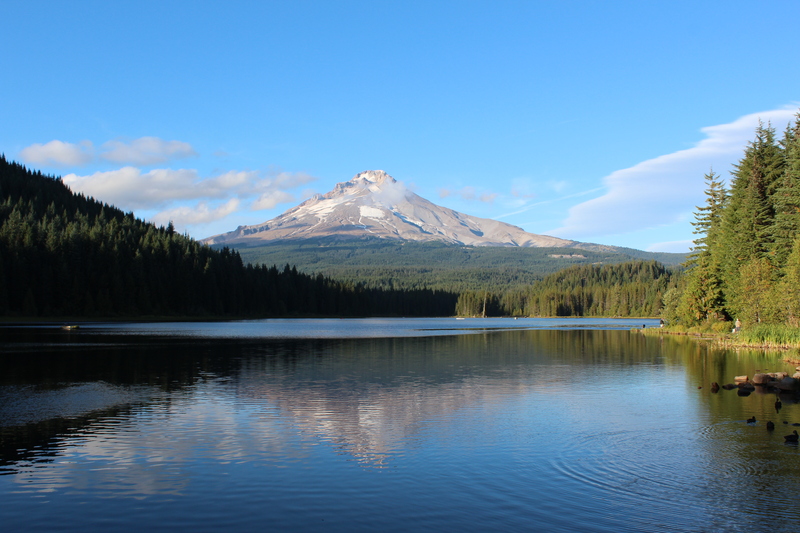 We did many trail walks here but my personal favorites were the Trillium lake and Mirror Lake trails. 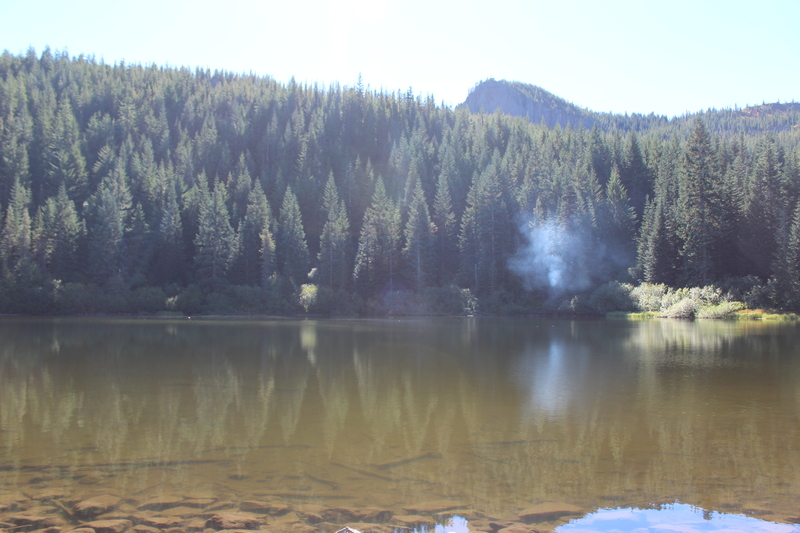 These trails are family friendly and the hike distance is ~ 2 – 3 miles so everyone in the family can do it and enjoy. One Response to "Mount Hood"